A functional group is a specific structural arrangement of atoms/bonds that imparts a predictable chemical behavior/reactivity to the molecule. In other words, a functional group is a region that determines the chemistry of the respective organic compound. 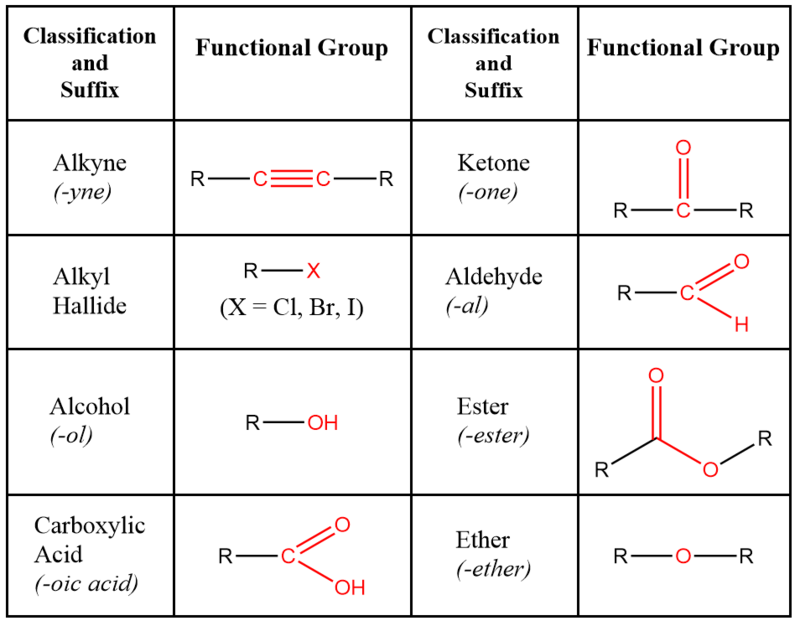 Functional groups are essentially a cluster of atoms (-OH, -COOH) or bonds (double, triple) or even non-metals (-Cl,-S, -Br etc).